Quo Vadis planners sold in the United States are printed, bound and shipped from our manufacturing facility in Hamburg, NY. The sewn binding in our planners gives them extra strength and flexibility. Carry your planner with you everywhere; pages will never get loose or fall out. The paper and manufacturing process are PEFC certified, meaning they confirm to strict environmental standards and sourced from sustainably managed forests. 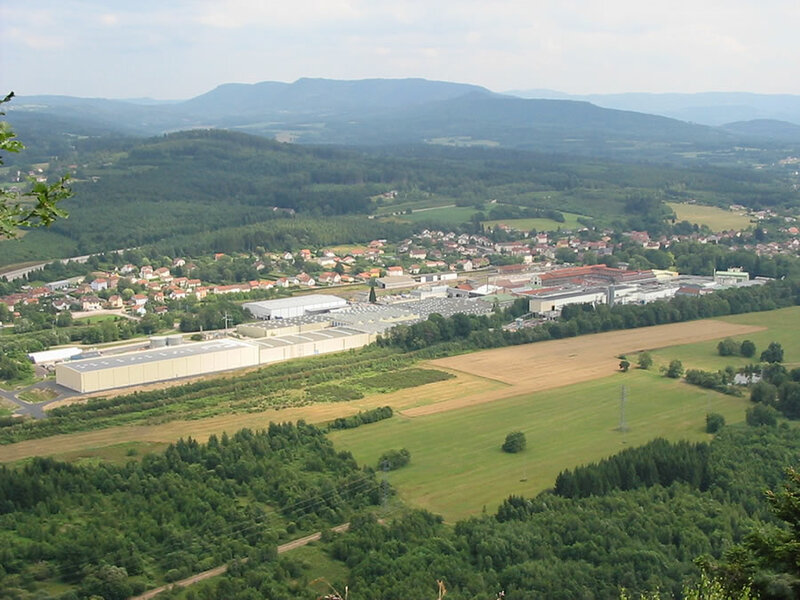 The paper used for Quo Vadis products – planners and notebooks – is from the Clairefontaine mill in the Vosges, France. It is renown as the best writing paper in the world.